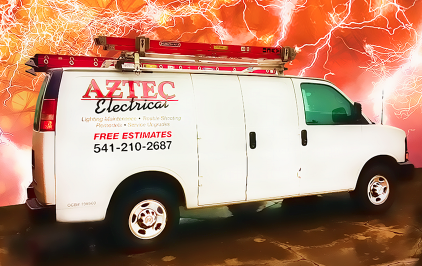 Aztec Electric is a full service electrical contractor that performs a wide range of electrical services including electrical maintenance services, industrial communications services, and emergency electrical services. 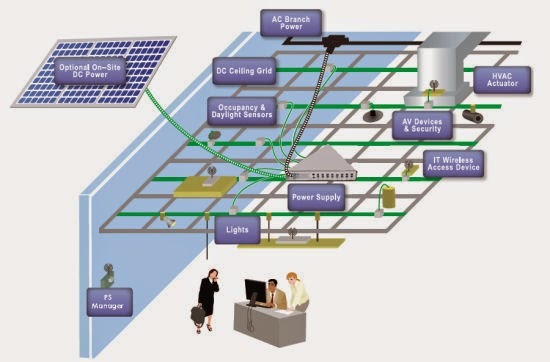 We provide services that install or enhance your existing electrical services, including all aspects of low voltage wiring, fiber optics, telephone and/or data systems, and much more. We are committed to providing you with the highest quality electrical service at competitive prices.